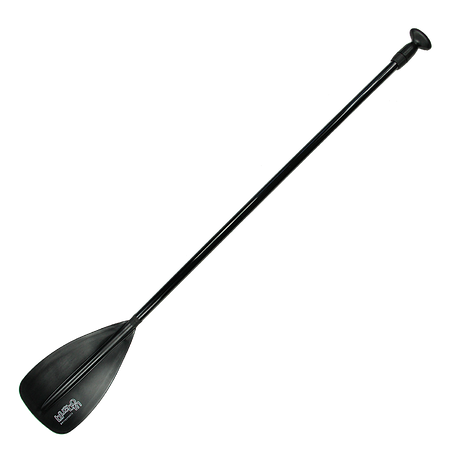 Buy Blueborn SUP Fiber 170-215 - fibreglass telescopic paddle for stand up paddle boards, 175-215 cm, 1150g from Blueborn at Camping Outdoor online. 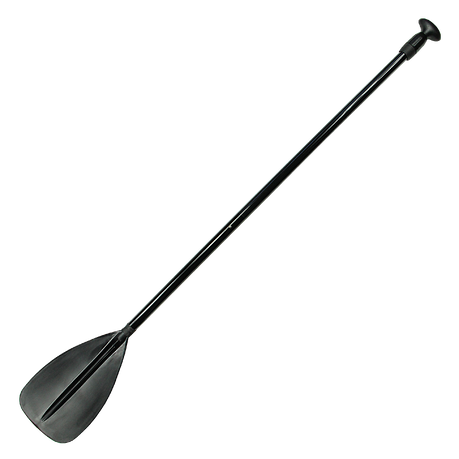 Blueborn´s fibreglass paddle paddle is a practical companion for a family bathing trip, white-water adventure or a quiet ride on the lake. This single blade paddle is suitable for use on a stand up paddle board. 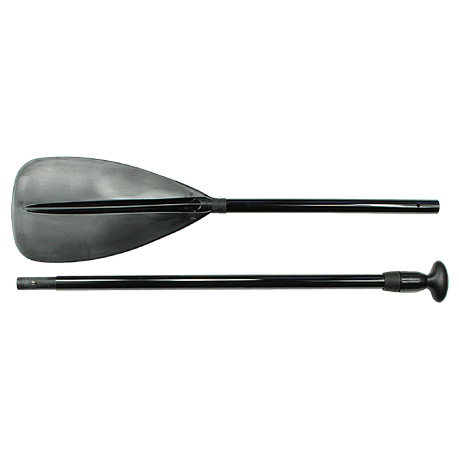 The clear advantages of our Blueborn paddle are obvious: low weight, infinitely variable telescopic and a soft foam handle for optimum handling. 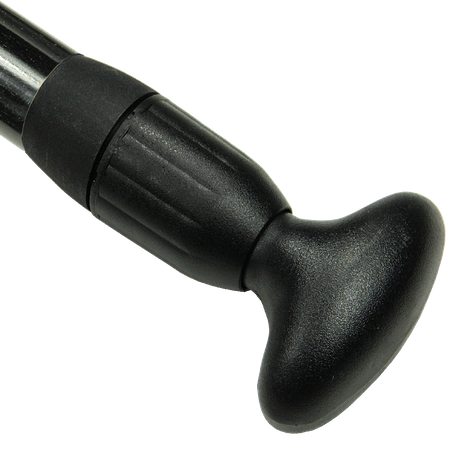 Since the paddle has a snap fastener in the middle of the shaft, it can be divided into two segments. 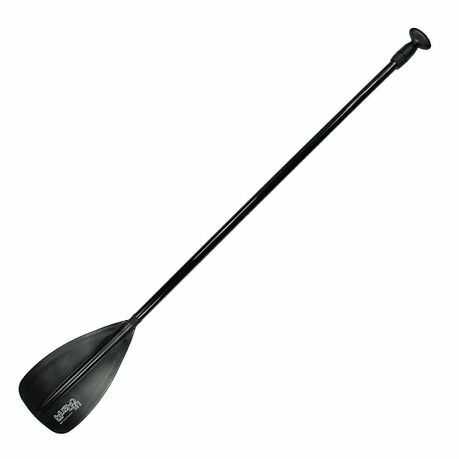 In addition, the paddle can be stored and transported in a space-saving way. It has a packing size of (LxWxH) 90x20x5cm. 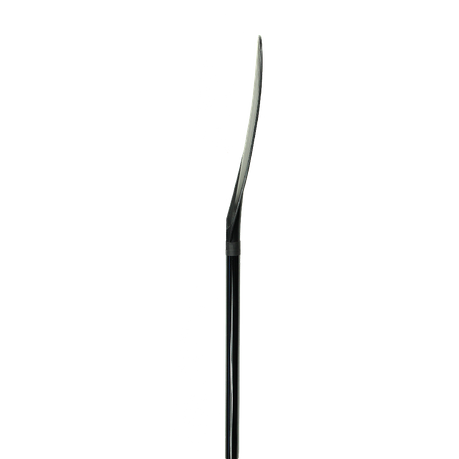 The shaft has a diameter of approx. 29mm. 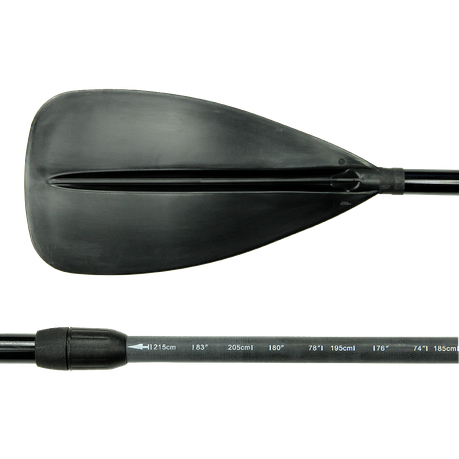 The total weight of the entire paddle is about 1,15kg. 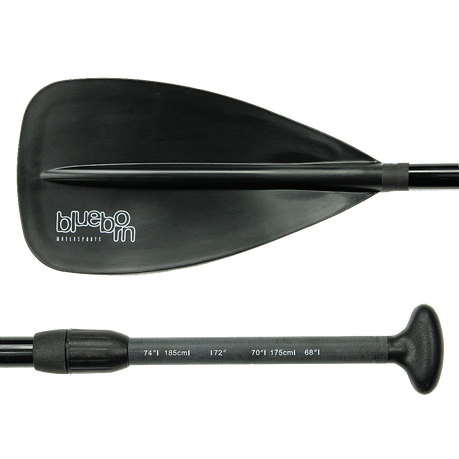 For transport, the rudder can easily be disassembled using the push-button fastener. With a packing size of 90x20x5 cm and a weight of 1.15 kg, it is easy to stow away.